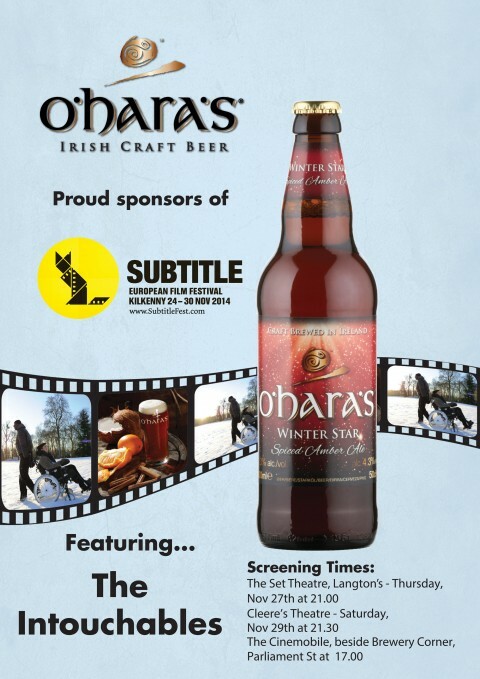 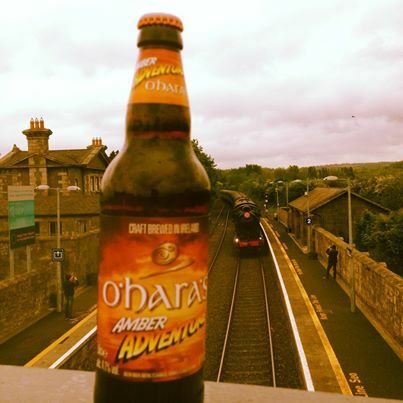 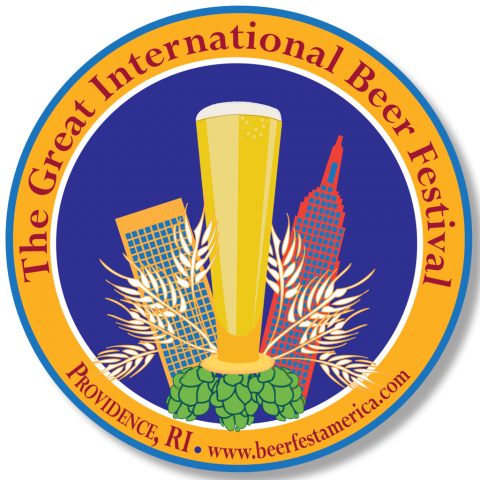 Subtitle European Film Festival now with added O’Hara’s Irish Craft Beer! 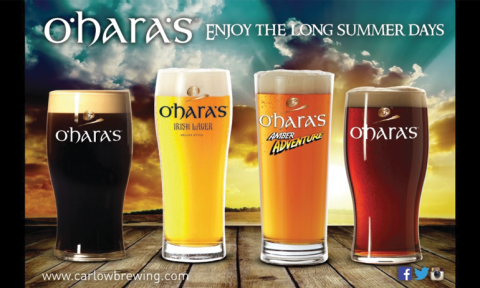 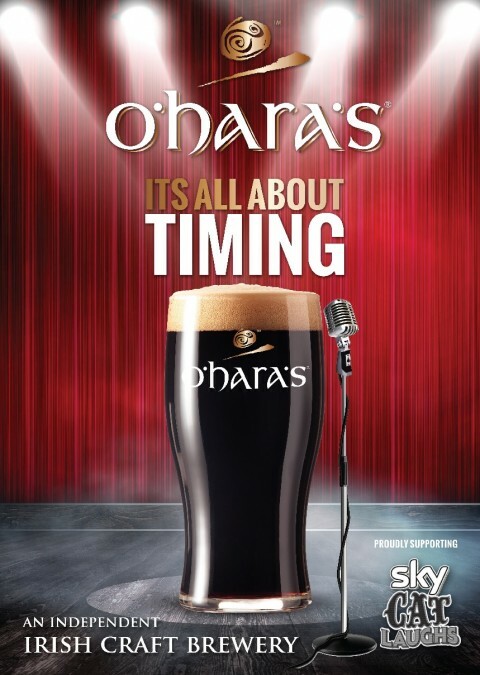 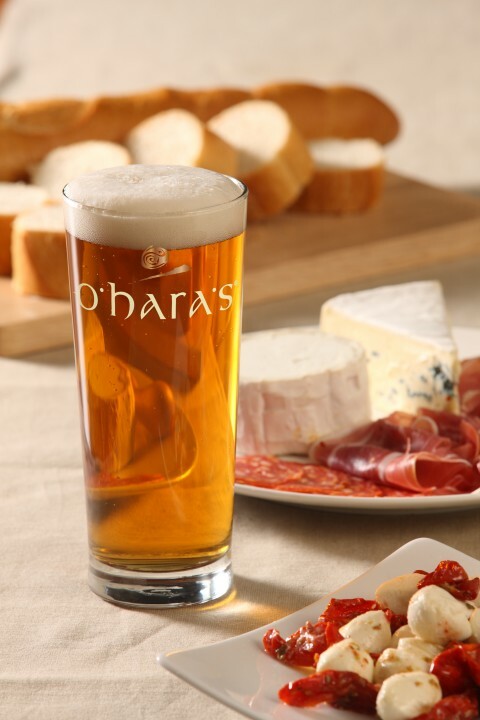 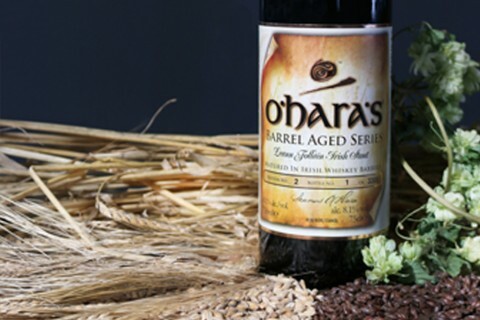 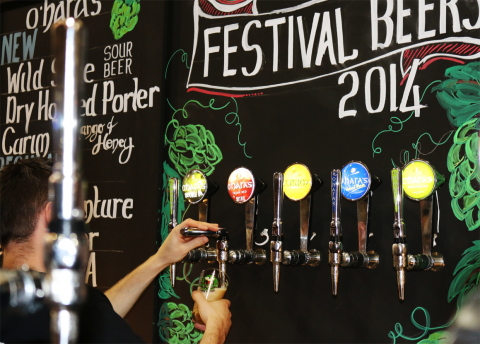 O’Hara’s Irish Craft Beers featuring at Light Colour Sound! 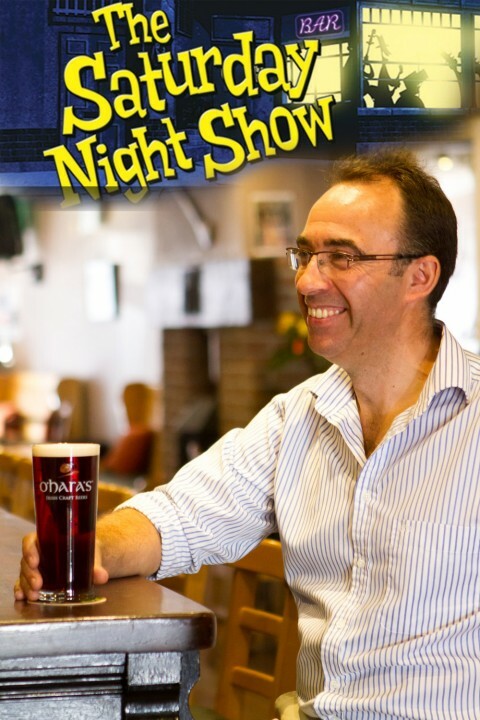 Carlow Brewing Company’s Seamus O’Hara on RTE’s Saturday Night Show!